Check out the new video from Fleet Foxes. 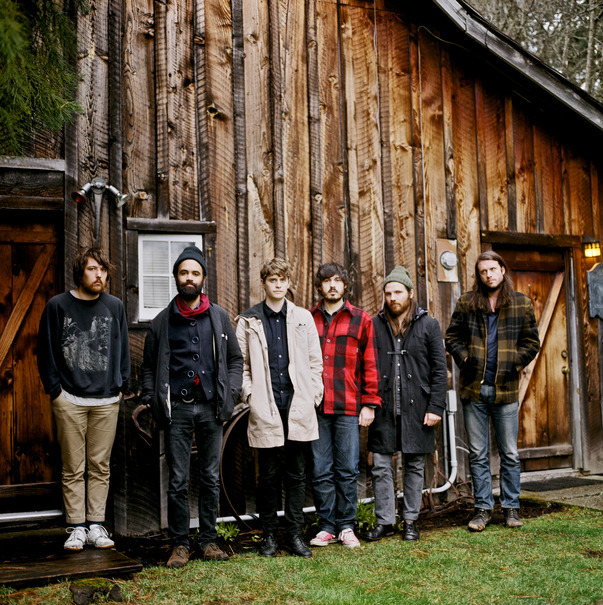 The unstoppable indie folk rockers Fleet Foxes return with an equally amazing clip. “The Shrine/An Argument” is a conceptual masterpiece, switching tempos and moods several times throughout its folky eight minute lifespan. While a lot of indie folk rock is meant to be appreciated in the background, this glowing track begs to consume your attention from its initial inception into your eardrums. The haunting melodies and instruments are perfectly complimented by the beautifully eerie animated video. The stop-motion animation takes the viewer into a dangerous biosphere of vicious and violent inhabitants. Somewhere between The Lion King’s circle of life, Where The Wild Things Are, that scene in Star Wars: Episode 1 where every creatures is food for something else, the video centers around a carnivorous antelope that gallops in treacherous terrain.